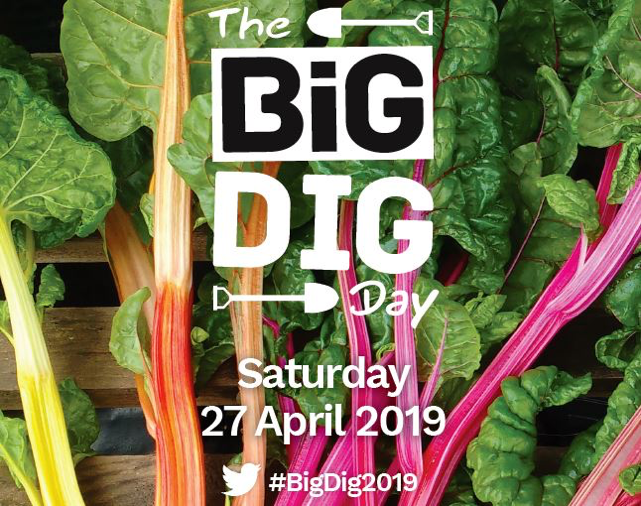 This Saturday is Big Dig Day - the annual day when community gardens welcome volunteers and visitors, new and old, to explore how to grow food and celebrate the start of spring and the new growing season. 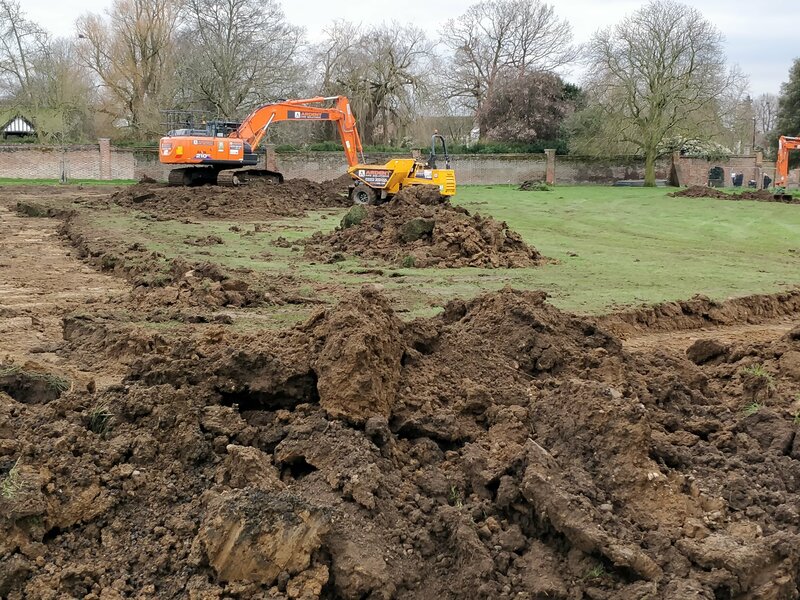 This year there are two Big Dig Day events being organised by the Friends of Broomfield Park. One in the new Community Growing Space which the Friends have been working on for the last couple of years. The other in a much older feature of Broomfield Park - the Long Border. After two previous failed applications to Enfield Council, Warwick Road (in Bowes Ward) was finally granted permission to hold a monthly Play Street, and local residents enjoyed their first session on Sunday 14th April. A group of parents have set up a crowdfunding appeal in order to raise money to take legal action against the decision by Walker Primary School to join the Ivy Learning Trust academy group.